I’m not entirely sure how I feel about INSIDE, which puts me in sort of a difficult position since telling you that is literally my job. 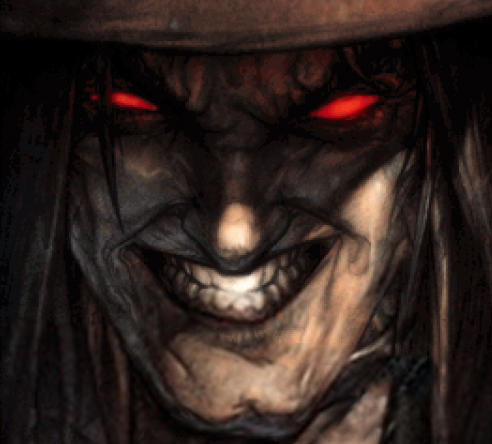 It’s an enigma, a story told entirely in vague suggestion, a saga of death and flesh and ghosts with lots of memorable moments that seem to have no deeper meaning but which stuck with me long after I finished the game. It’s been two days since I finished playing, and four months since the game’s release. I guess it’s time to tell you what I think. Let’s go INSIDE. 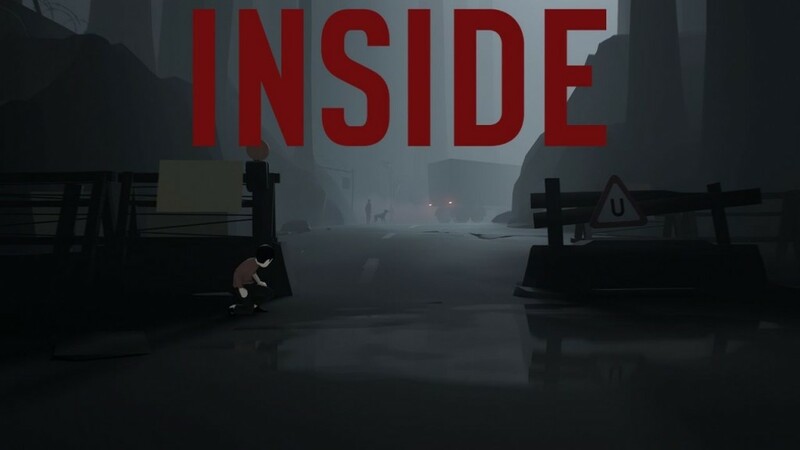 INSIDE is a puzzle platformer six years in development from Playdead, the creators of dark indie darling LIMBO. Like that game, INSIDE starts with a young boy running through a forest. 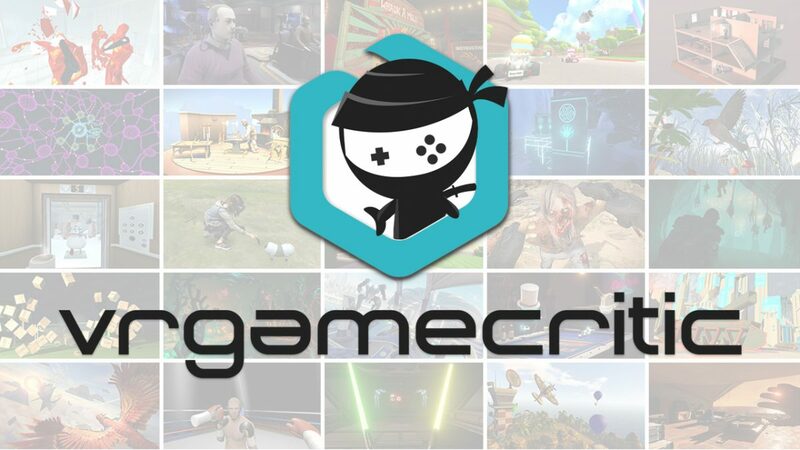 In a sense, all you do in the game is run – your goal in every room is simply to move from left to right, obstructed by boxes, pulleys, ropes, and water, among even more bizarre obstacles. You only have two inputs other than movement – “jump” and “use”, but it’s amazing how much Playdead does with that, especially in the game’s final bizarre moments. In terms of puzzle design, INSIDE is perfect. The puzzles escalate very well, each addition feeling like a logical extension of what you’ve seen before, until a moment towards the end involving dodging a series of shockwaves where I sat back and marveled at how complicated the obstacles had become without my even realizing the change in difficulty. And yet, even while the game’s teaching you the basics, there wasn’t a single puzzle that felt like it was a tutorial for something later – each one felt like a unique challenge in its own right, and none of them were so obtuse as to be frustrating. The more complex puzzles are broken up nicely by short sections where you just run through the backgrounds, trying to piece together the story. And this is where you will either love or hate the game, because the narrative, such as it is, is incredibly vague. There’s no dialogue or text of any kind, and anyone who tells you they know for sure what’s going on is lying. In general, I don’t mind vague stories. Birdman is one of my favorite movies, and it’s similarly impossible to know for sure what’s going on in that film. But for some reason, perhaps in part because of its bite-sized four-hour runtime, INSIDE left me wanting more. It hints at everything but gives away nothing, painting what might be a story about life, death, and whether we truly have control over anything in our lives or what might simply be a sci-fi thriller about the horrors of genetic experimentation. It might be both. Or maybe I’m way off and it’s neither. And it all comes to a sudden end much, much sooner than you’d expect. But as much as the game frustrates me, and as much as I wonder whether the “deeper themes” I and other critics have ascribed to the narrative are really there at all, I have to confess that a lot of its moments have stuck with me, unshakable from my brain. Moments like a fight with a hungry, mutated pig creature, or an encounter with a strange girl with long hair, or, and let’s be careful here, the moment where you finally get to start running to the left. It may not have any sort of “deeper meaning”, but the game’s narrative still makes a serious emotional impact, making me feel sad, scared, triumphant and horrified, even if I never knew quite why. Maybe that’s the point. All of this is thanks in large part to the game’s amazing presentation. The graphics are gorgeous, expanding from LIMBO’s monochromatic palette but not much, creating a world that’s almost entirely devoid of color but also feels more real than almost any other setting in any game I’ve ever played. Adding to that feeling of realism is the fact that the entire game takes place in one “take”, a seamless journey that somehow never has to stop and load and which experienced no framerate or technical issues of any kind even on my admittedly-not-great laptop. But the most powerful part of the game, in my opinion, is the sound design. Reportedly recorded through a real human skull and timed perfectly to the gameplay, INSIDE mostly eschews traditional music (except for a few of the most memorable moments) in favor of a haunting backdrop of groaning metal and whistling wind, creaking wood and water dripping from old pipes. It’s impossible to explain in written text how much the game’s sound makes you feel like you’re part of a larger world, how haunting this mundane foley work becomes, how your character’s gasps, pants, and sighs makes you care more about him than the vast majority of dour-faced, fully-voice-acted AAA videogame protagonists. In the end, I’ve no doubt INSIDE will end up being one of the most memorable experiences I’ve played this year. Its puzzles are expertly designed, its presentation staggeringly beautiful. Personally, I’m not sure its four hours of content are worth the $20 asking price, especially for an ending that leaves you with more questions than answers. As powerful as the puzzle about imitating everyone around you to hide in plain sight felt at the time, I’m not sure it really has anything to say that’s more meaningful than “conformity is something that exists”. But if you’ve got some cash to spare and even a passing interest in videogames as an art form, you owe it to yourself to try INSIDE. For my part, I know I can’t wait to say what Playdead does next. Full disclosure: This review is based on a retail copy of INSIDE.